You will learn how to improve your SG. Whether you’re from a large state university, commuter community college, or small private university, ASGA can help you. Whether you have a large budget or a small one, ASGA can help you. 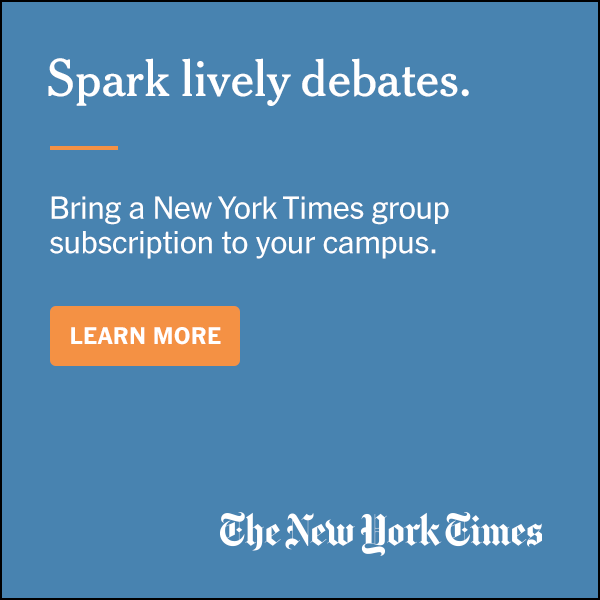 ASGA will help you solve pressing problems, improve recruiting, raise voter turnout, boost your image, and earn more respect from administrators, students, and staff. Through ASGA’s member resources and support, you’ll learn the skills that will help your SG accomplish some truly great and important work on behalf of your constituents — your fellow students. 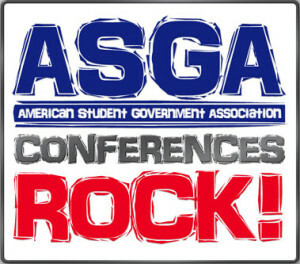 What you learn through ASGA can help you turn your Student Government into one of the best in the nation! …and much moreFor more information, call toll-free 1-877 ASK ASGA (1-877-275-2742) or write info@asgaonline.com.